Early bird tickets are now on sale for $75 per ticket. Also, buy 10 tickets and get one free. Sunday, May 5, 2019 from 1 p.m. to 4 p.m. 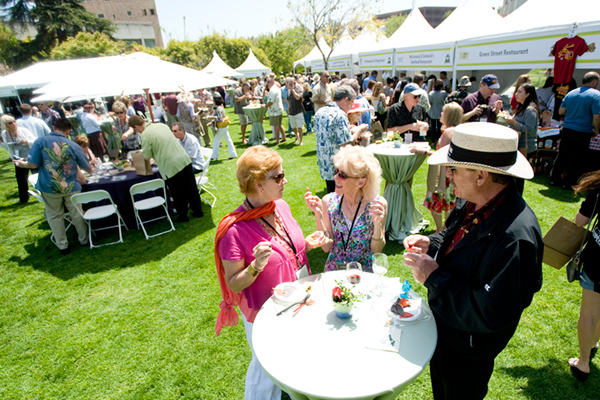 Mingle with friends, savor fabulous wine and sample cuisine from popular restaurants while supporting Cal Poly Pomona and our students. Watch a video showing the highlights of this year's event.